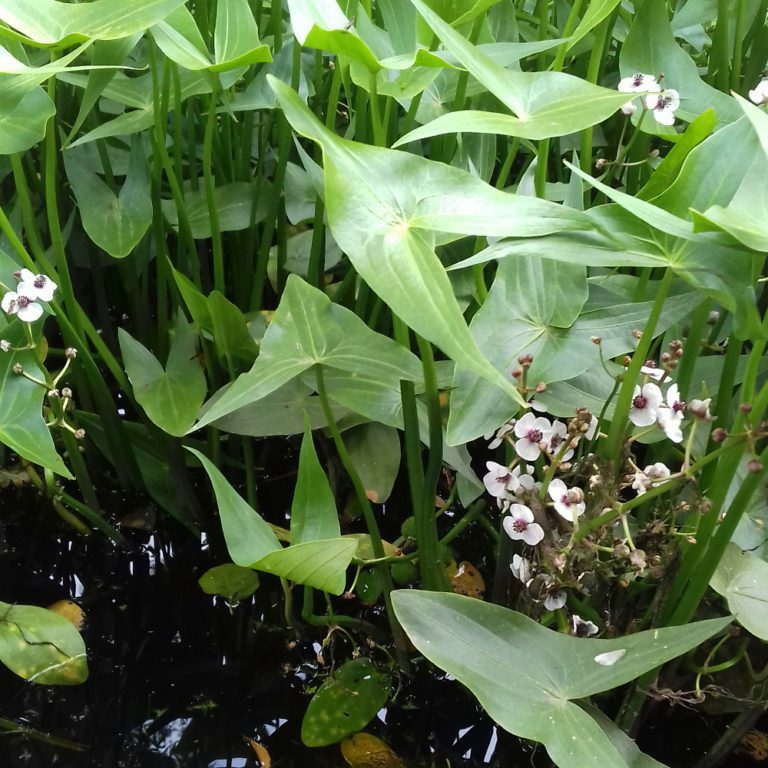 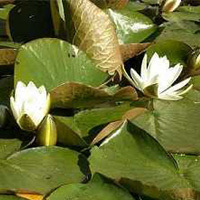 The Common Arrowhead (Sagittaria sagittifolia) is a native, shallow water, marginal pond, plant. 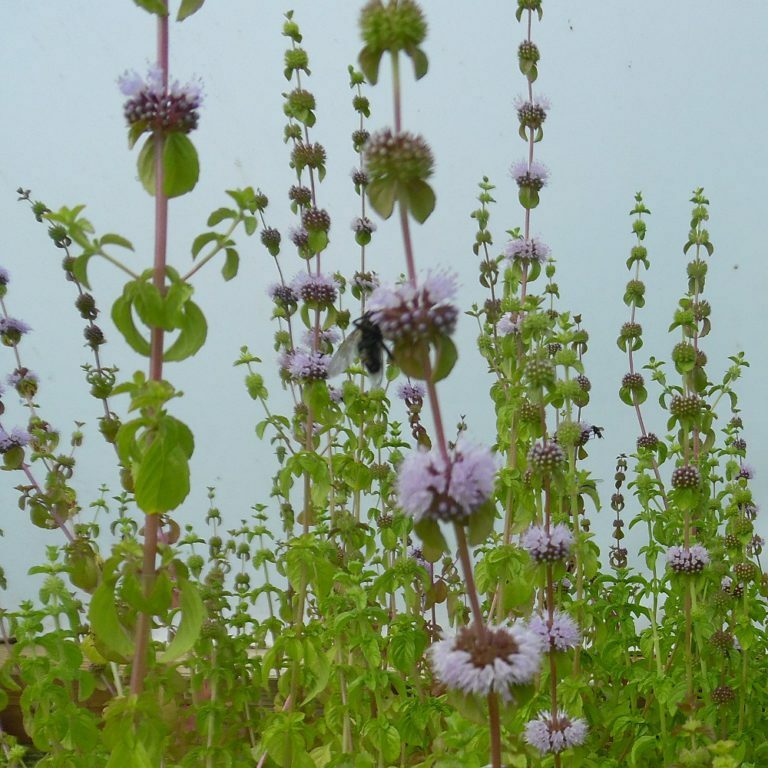 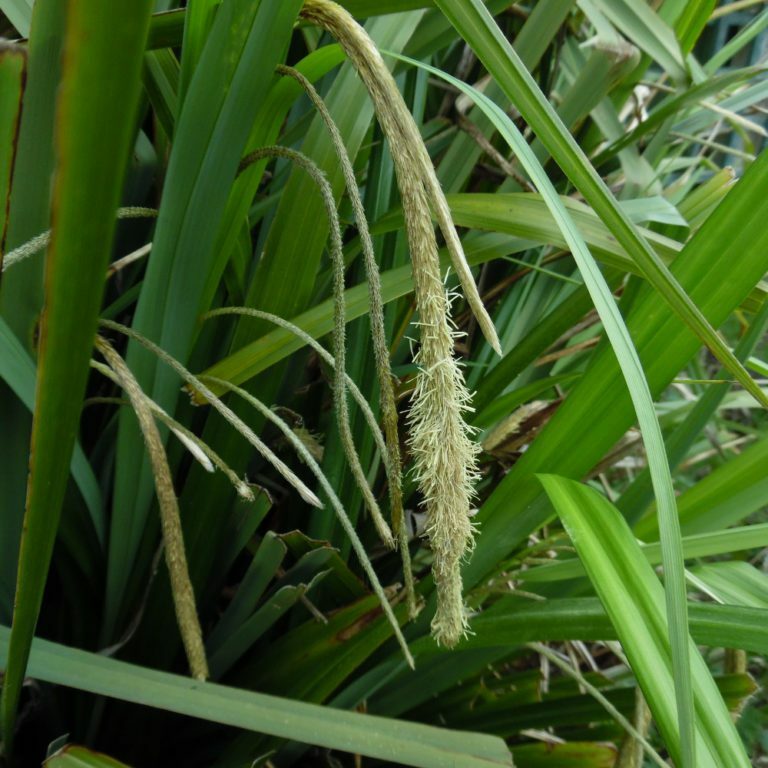 This plant has attractive, interesting, arrow shaped, leaves which give it its common name. 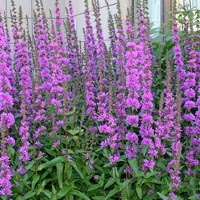 Pretty white flowers with purple centres from June to August.